We have already seen some official videos of the new Samsung Galaxy Note 8 and now we have an unboxing video of the handset. The video below is from T-Mobile and it gives us a look at the new Galaxy Note 8 and some of its features. 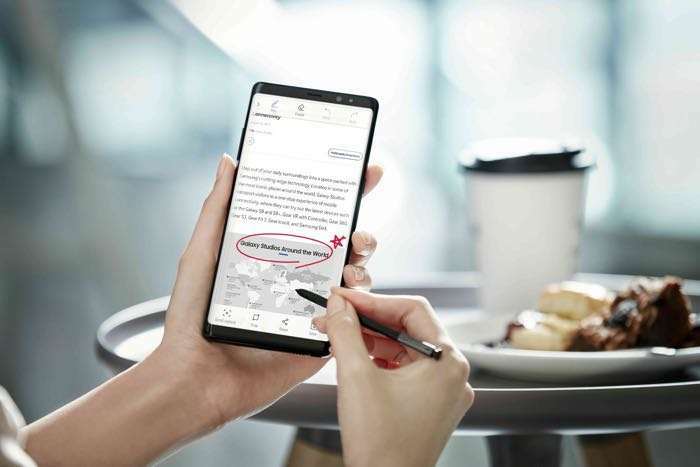 The Samsung Galaxy Note 8 launches on the 15th of September and the handset is available to pre-order from a number of mobile carriers and also Samsung from today.